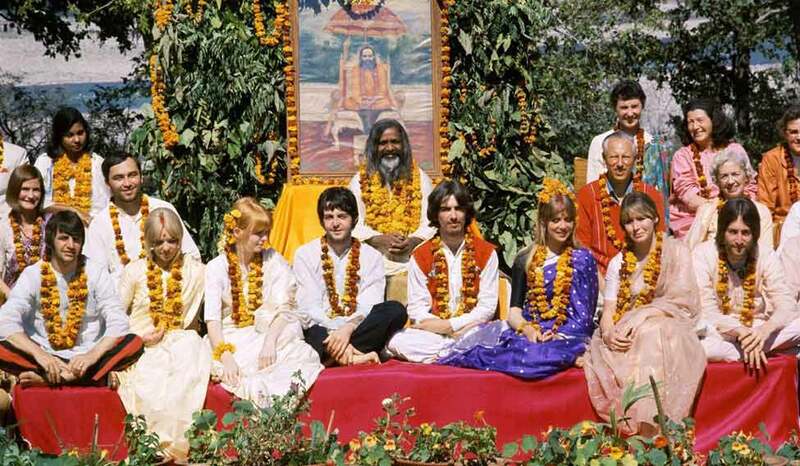 With marigold garlands around their necks, Starr and McCartney—this time with George Harrison—sit cross-legged on a dais, in front of yoga guru Mahesh Yogi, and with a host of others. The two-year exhibition will be part of a permanent museum called The Beatles Story in the hometown of the four. In February 1968, The Beatles—John Lennon, George Harrison, Ringo Starr and Paul McCartney—travelled to Rishikesh in what is now Uttarakhand to learn transcendental meditation at the Chaurasi Kutia Ashram of Mahesh Yogi. They wrote around 48 songs during their seven-week stay at the centre, now known as the Beatles Ashram. Among them were Ob-la-di, Ob-la-da, Back In The USSR and While My Guitar Gently Weeps. The exhibition—Beatles in India—is scheduled to open to the public in the museum dedicated to the band in Liverpool on February 16, 50 years to the day that Lennon, with wife Cynthia, and Harrison, with wife Pattie Boyd, arrived in India. "Beatles in India will look at this key and relatively secretive part of the Beatles' story... with never-before-seen memorabilia, imagery and personal accounts from the people who were there with the band in 1968," said Dave Milner, marketing and PR executive of The Beatles Story, from Liverpool. Shankar's sitar, he said, has been loaned to the museum by the Ravi Shankar Foundation. "Ravi used this smaller, lighter sitar during his later years," Milner added. The ashram, which comes under the Rajaji Tiger Reserve (RTR), is also planning to mark the occasion with an exhibition of rare photographs and documents. 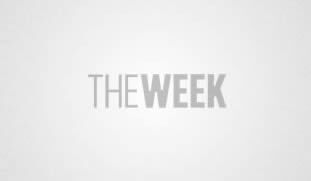 "The Maharishi Mahesh Yogi trust has agreed to donate some rare photos and documents— mostly newspaper clippings—which will be no less a treat for international fans," said RTR director Sanatan Sonkar. He said the celebrations included the display of memorabilia related to the band's India visit and the setting up of a cafeteria for visitors and a souvenir shop. Milner said the exhibition in Liverpool would include personal accounts of their India visit by Pattie and her sister, Jenny Boyd, on video. "It is being designed to be immersive so that visitors can really get a feel of what Rishikesh was like and why it was so important for The Beatles," Milner said. Shankar's sitar will be on display alongside pictures taken by Paul Saltzman of The Beatles in Rishikesh, he said. "The Beatles Story are not planning any events in India but we are still in contact with Rishikesh and are in full support of what is taking place there. We have our own programme of events taking place throughout the year in Liverpool which will include a variety of Indian themed workshops and Q&A sessions," he added.